The health benefits of both grapes and apples have been studied and confirmed many times over, however, I want to remind you that too much fruit juice is not good for anyone, simply because the juice is so high in sugar and can cause problems for many if consumed in high quantities. How Do You Know If You Have to Restrict Fruits? I would conservatively estimate that 75 percent of the population needs to restrict fruit intake. 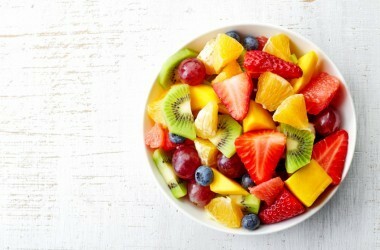 Additionally, protein nutritional types need to be careful about eating too much fruit. While whole fruits should be consumed cautiously if you have the above conditions, freshly squeezed fruit juice has about eight full teaspoons of sugar per eight-ounce glass so you need to be extra cautious with juice. Drinking your calories is a surefire way to increase your risk of both diabetes and obesity. When the fruit is intact and whole, on the other hand, its fiber will moderate the release of fructose into your bloodstream and your insulin release. Commercial pasteurized juices sweetened with added sugar or artificial sweeteners should be avoided altogether as they have little or no redeeming nutritional value whatsoever. If you are overweight, have diabetes or high blood pressure you are best off avoiding fruits or limiting them to a small handful of berries a day. If you are currently healthy, a small amount of fruit should not be a problem as long as you follow the guidelines of your nutritional type. For example, if you’re a protein type, fruits are generally not beneficial for you with the exception of coconut, which has a higher fat content that is beneficial for protein types. On the other hand, carbohydrate types tend to fare well with fruit and can safely consume moderate amounts. This is an important distinction, and all nutritional types should try to eat primarily the specific fruits that are best for their unique biochemistry. Some of the best fruits to eat are small berries. They are even better if you can use a high-speed blender like a Vita Mixer, which pulverizes the seeds and releases the stored antioxidants, polyphenolic bioflavonoids that are stored there. Most people don’t realize that most of the healthy constituents of the fruit are stored in the skin and the seeds. There are also other sources of phenols that can give you the same heart healthy benefits, without the added sugar boost. Virgin olive oil, for example, is high in antioxidants, particularly phenols, and can easily be used in cooking and drizzled on salads. Most people do quite well with it as it does not upset the critical omega 6:3 ratio. Eating plenty of leafy green vegetables such as spinach, kale and broccoli, can offer similar heart-healthy benefits as grapes and apples, without disrupting your insulin levels in the process. 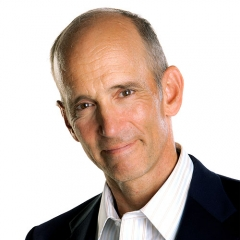 New York Times bestselling author Dr. Mercola graduated from the Chicago College of Osteopathic Medicine in 1982. And while osteopaths or D.O.s are licensed to prescribe medication and perform surgery just like medical doctors (M.D.s), they bring something extra to the practice of medicine. Osteopathic physicians practice a "whole person" approach to medicine, treating the entire person — rather than just the symptoms. Focusing on preventive health care, D.O.s help patients develop attitudes and lifestyles that don't just fight illness, but help prevent it too. Dr. Mercola is passionate about natural medicine and strongly believes that the current medical system is largely manipulated and controlled by large corporations whose primary focus is profit. 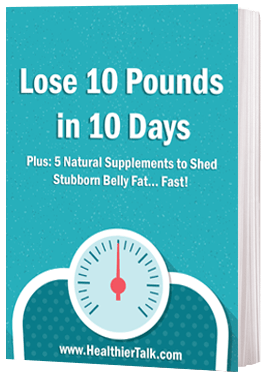 His website, Mercola.com, which started as a small hobby interest in 1997, has now grown to today’s number one natural health website educating and empowering millions to take back the control over their own health. Can Vitamin D Really Hurt You? Great article, as we expect from Dr. Mercola!